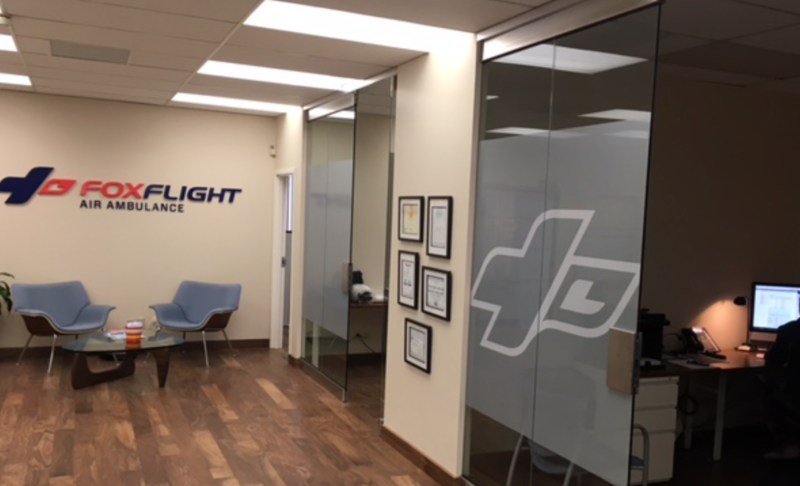 In 2016 Fox Flight celebrated its 20th anniversary in the medical repatriation business. Transporting sick and injured travellers over long distances is a complex and delicate task, requiring expertise in the demanding disciplines of medicine, aviation and logistics. Over the course of more than two decades in business, Fox Flight has consistently provided the highest level of patient care and professional service for its clients around the world, earning global accreditation from EURAMI. When the need is critical, there is just no substitute for experience. Fox Flight has been making the world seem smaller for patients in need since 1996, and we will continue to be here for our clients whenever, and wherever, they need us.